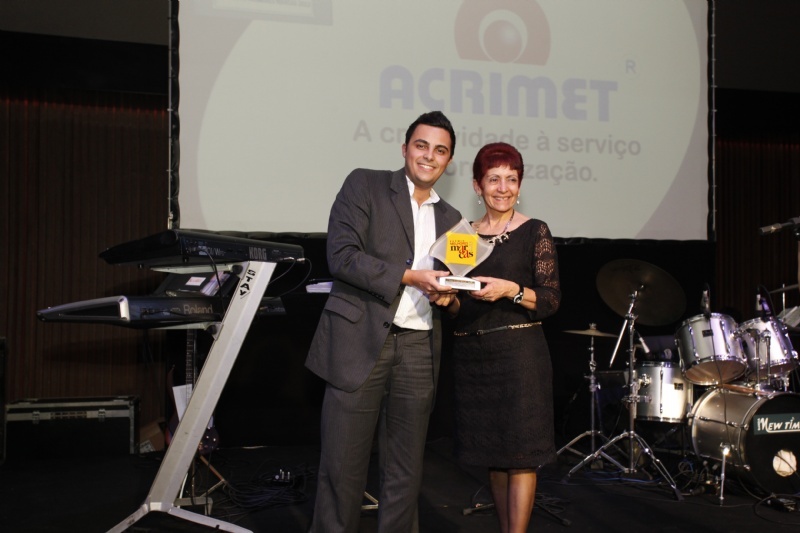 Always being recognized for excellence in its work, and high quality products for school and organization, Acrimet won several awards, not only in the markets in which it operates, but also in its work with social inclusion through sport. 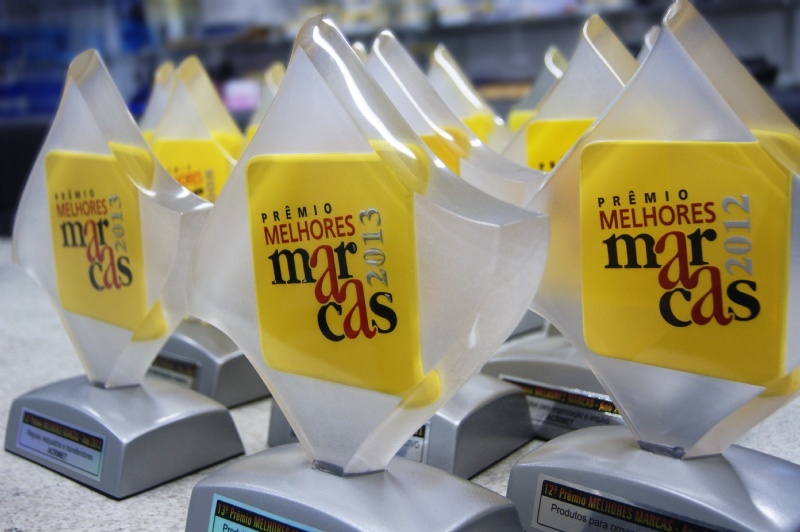 Among its highlights are the prizes: Melhores Marcas, with consecutive winning by more than 15 years in "Drafting tools (rulers, set squares and protractors)" and "Products for organization and archiving". Also, the Stationery Award Excellence in Brazil, and several sporting awards, both in national and international competitions.